Our very own Sarah Allen is featured as part of NPR’s series – Changing the Lives of Women. In the article, Sarah shares a bit of her journey as a programmer from teaching herself simple programs on the Apple II to becoming a working mother to starting RailsBridge with Sarah Mei (known in the article as “a friend”). 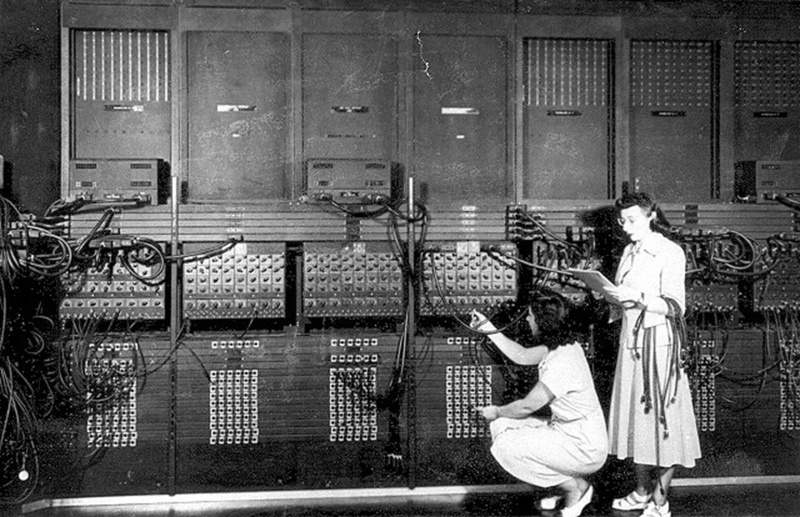 The picture hanging in Sarah Allen’s office — Ester Gerston and Gloria Ruth Gordon, early programmers working on the ENIAC computer in 1946.